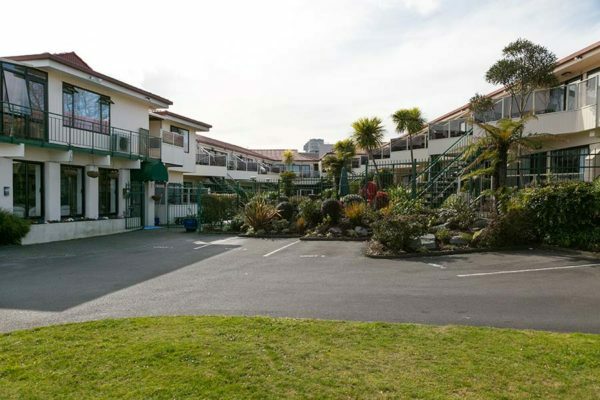 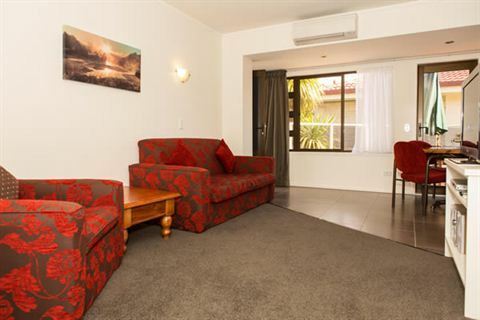 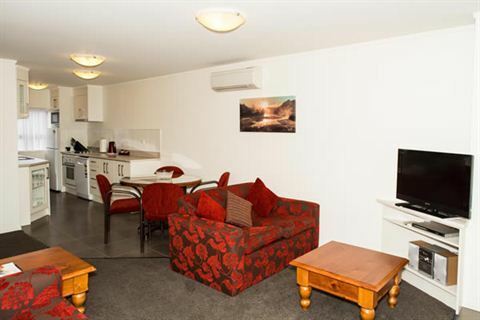 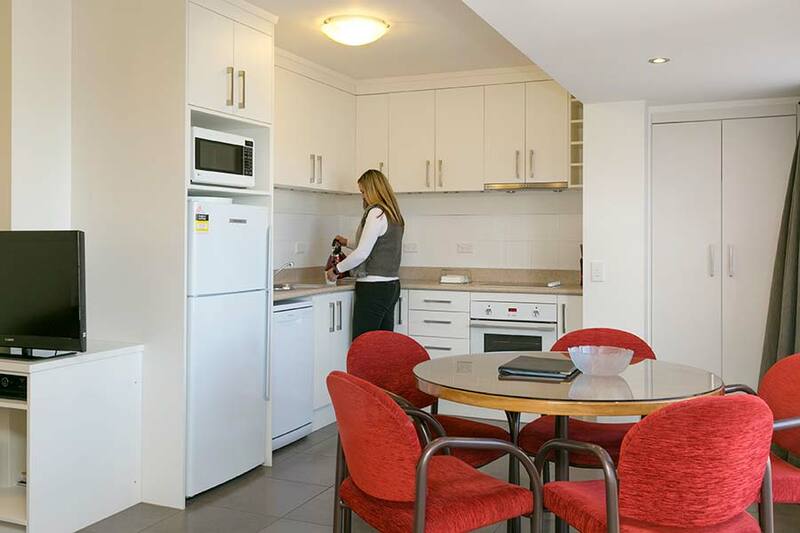 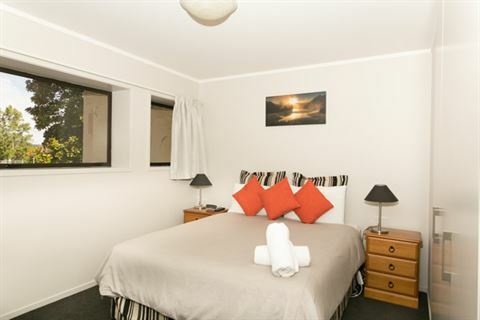 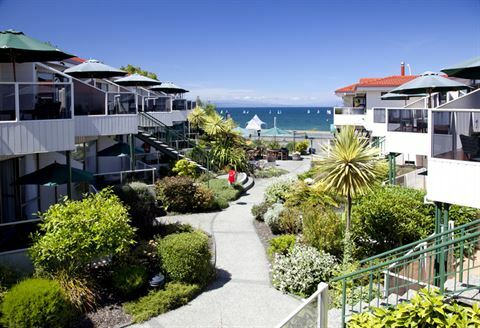 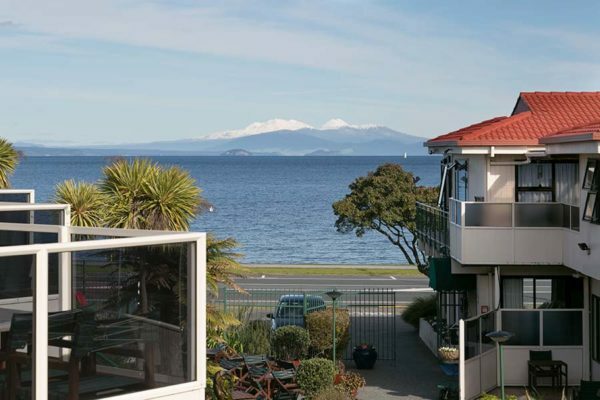 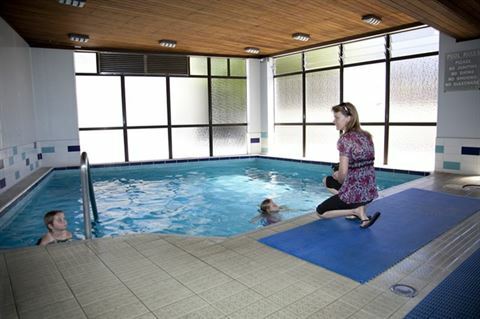 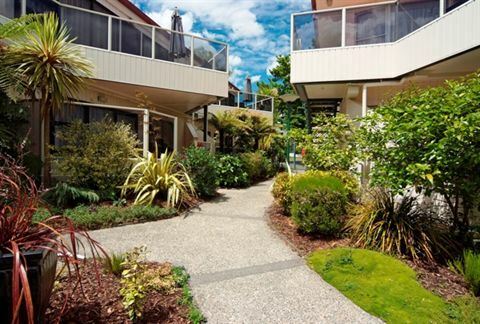 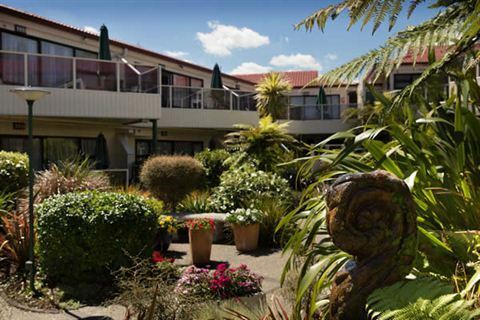 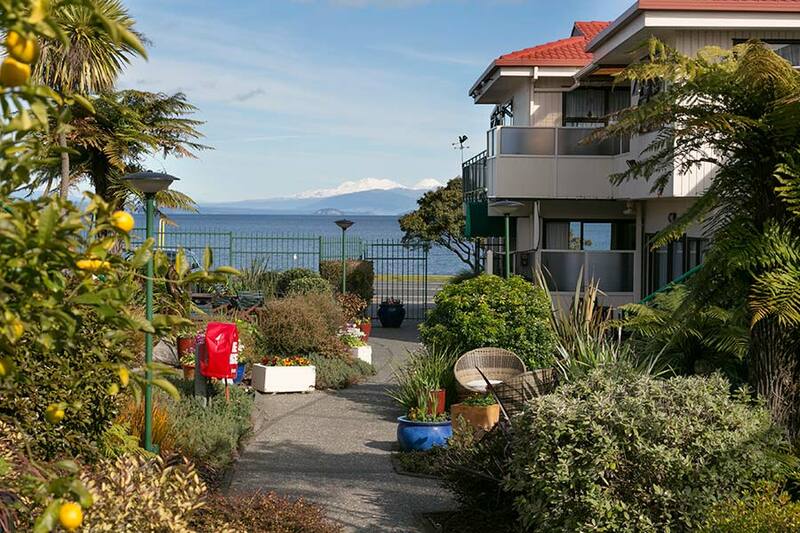 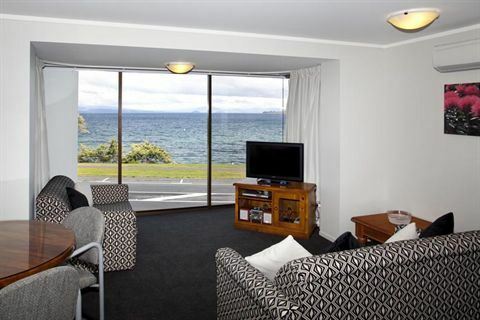 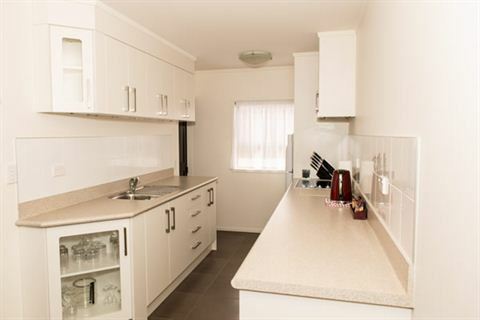 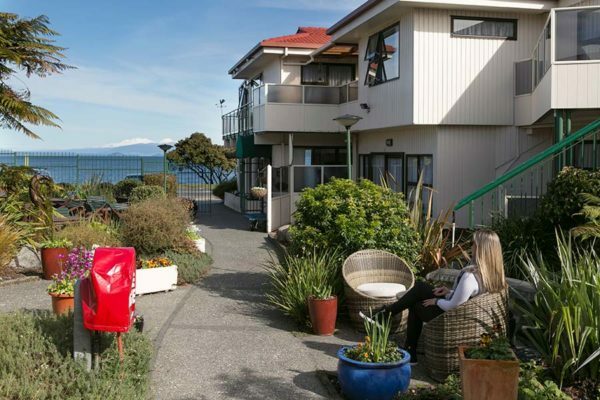 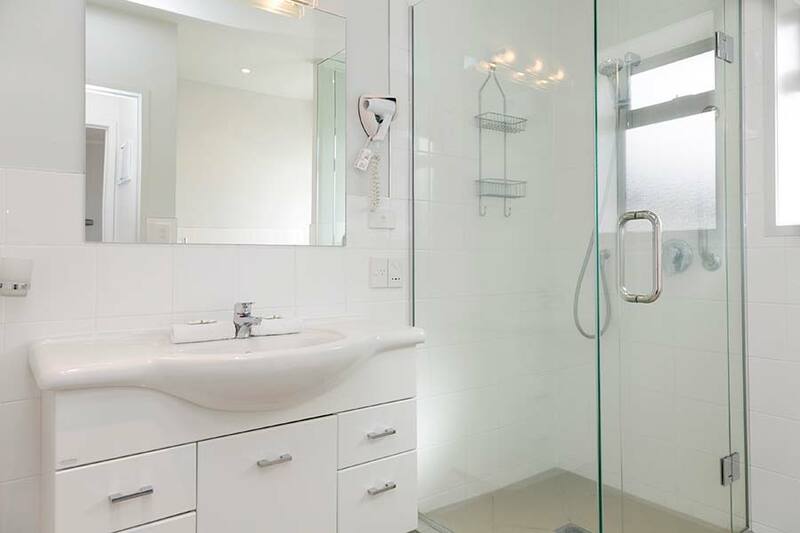 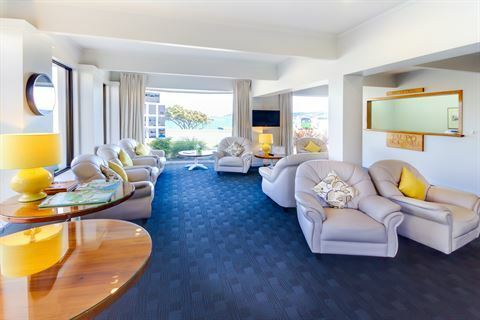 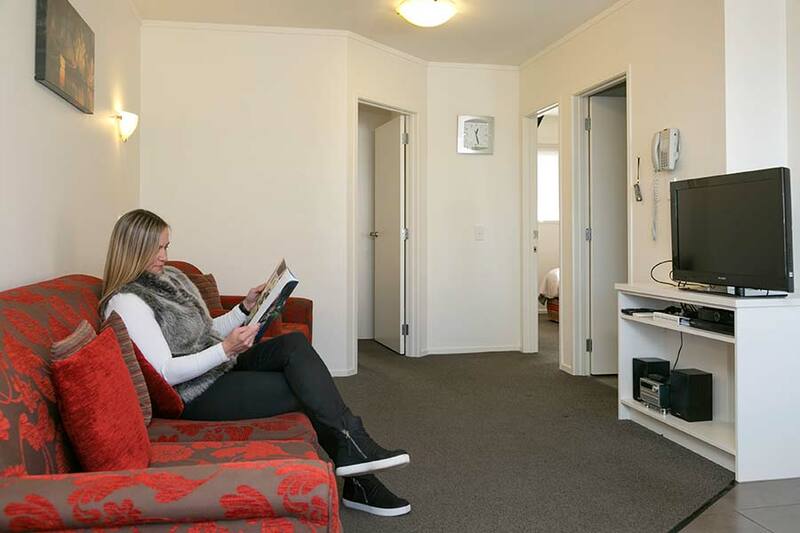 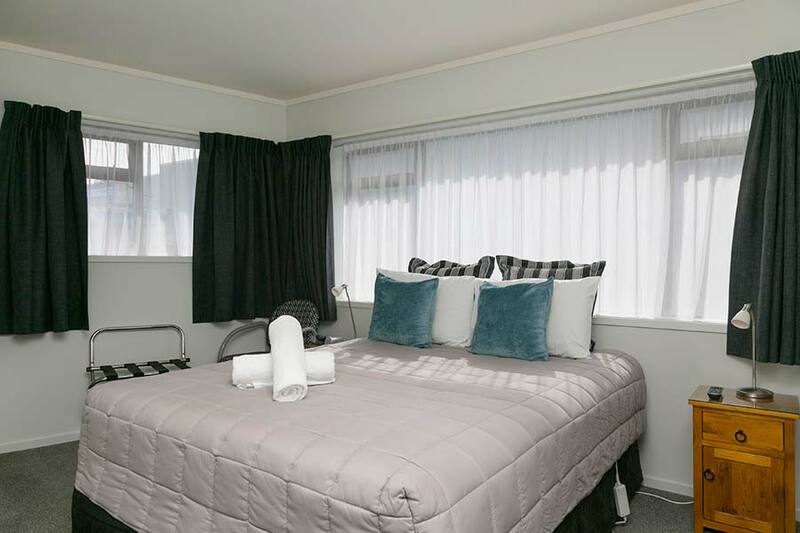 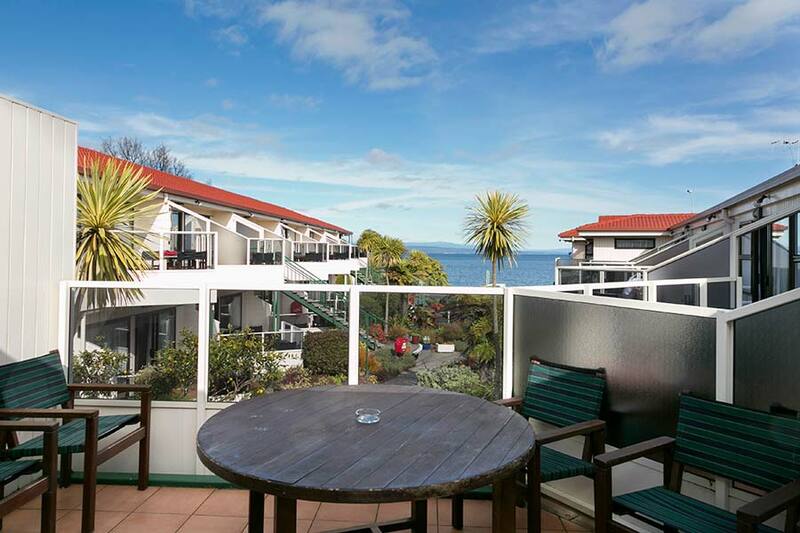 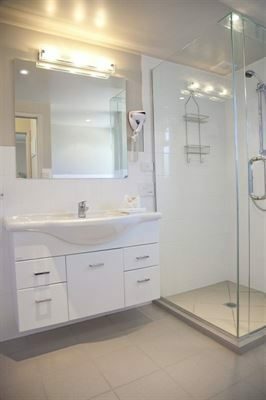 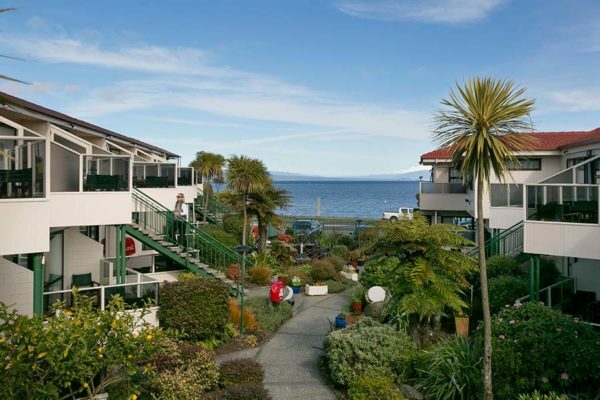 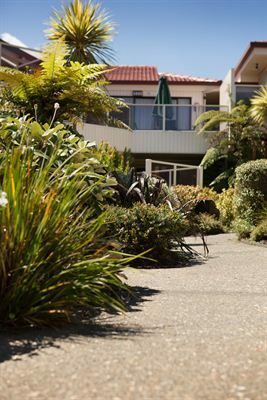 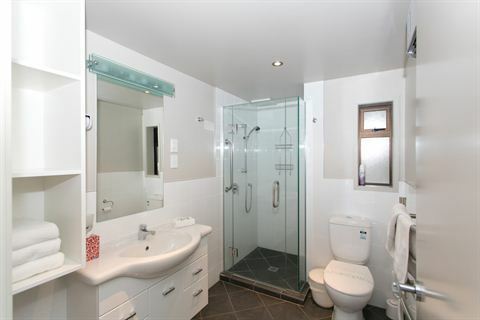 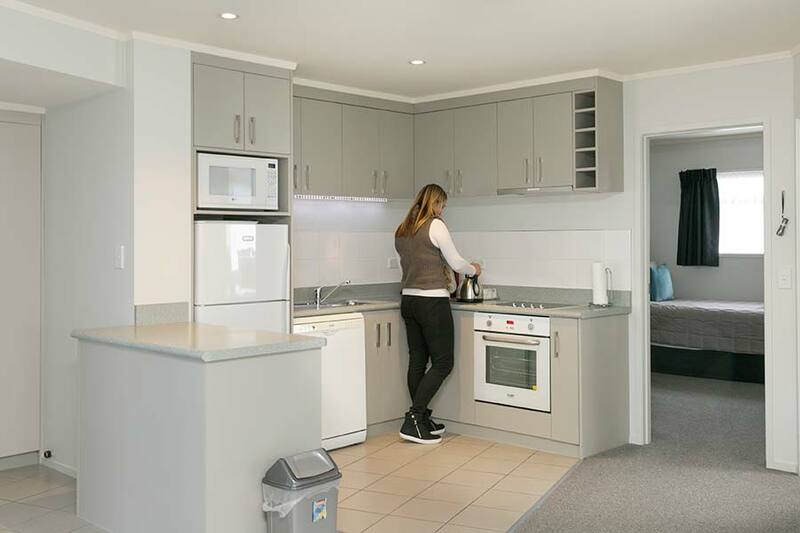 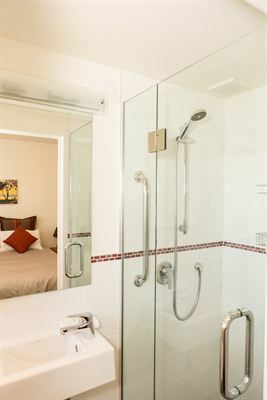 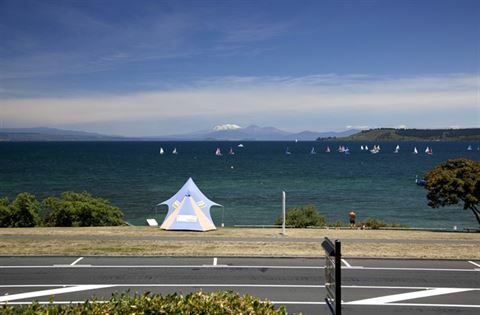 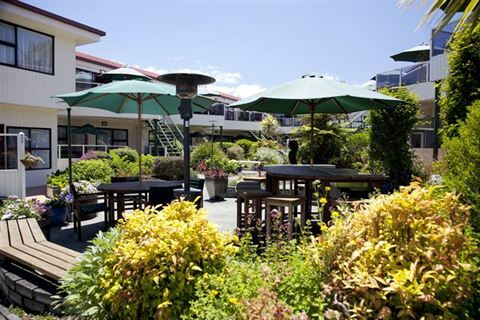 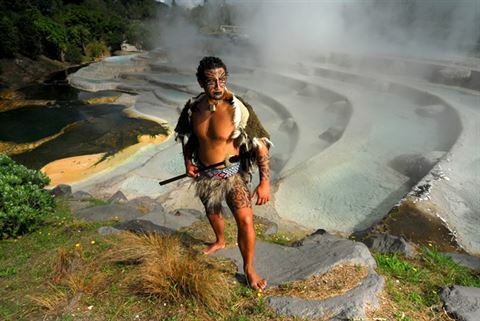 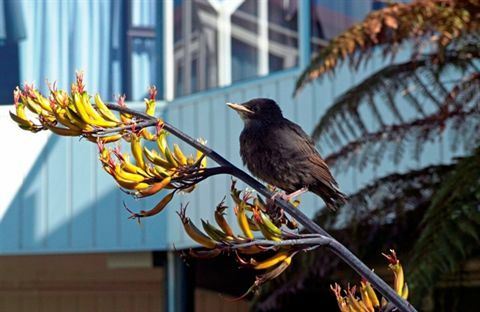 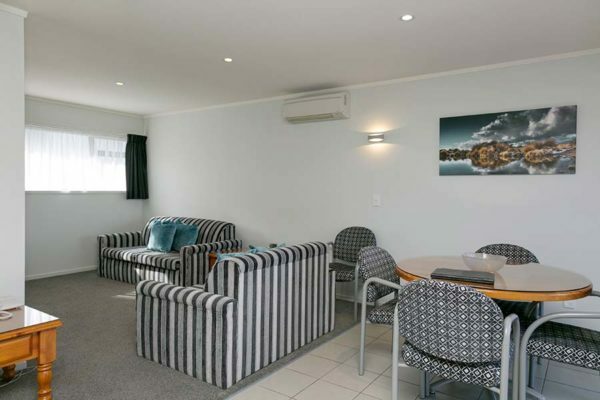 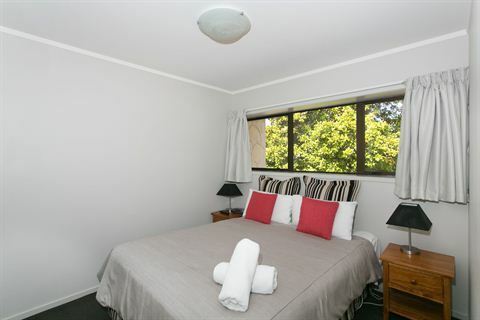 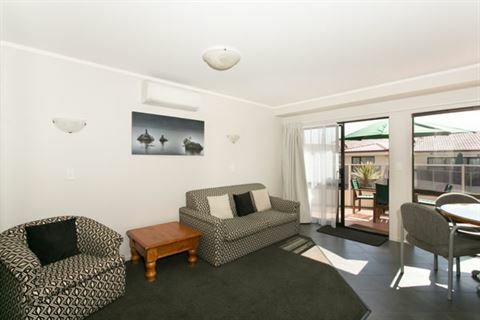 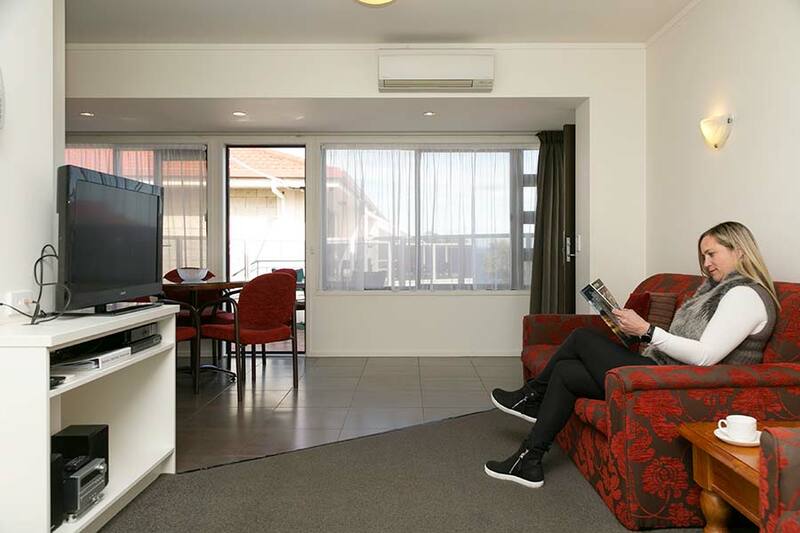 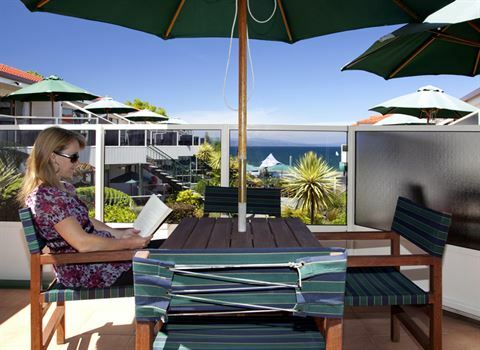 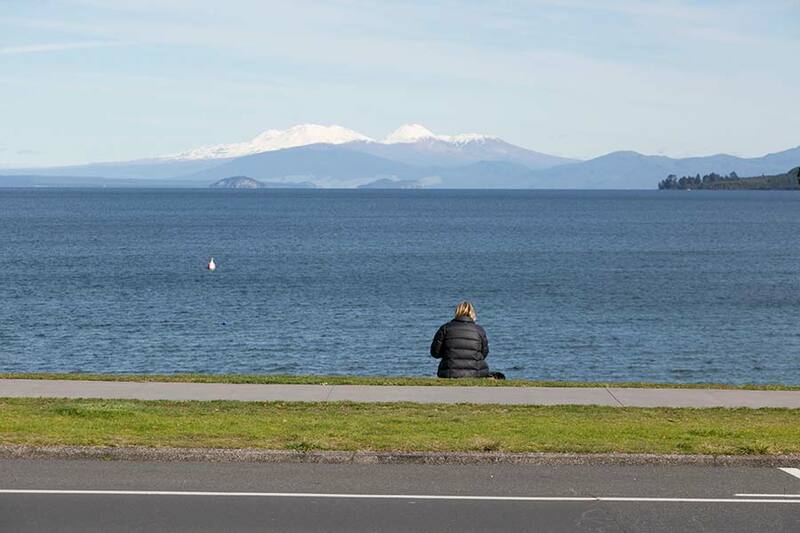 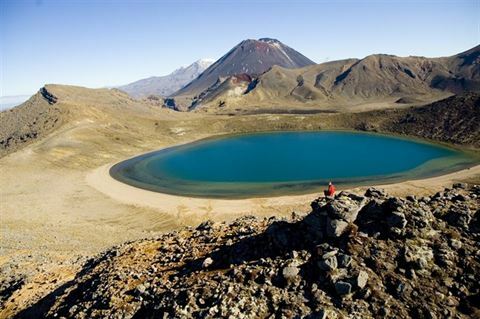 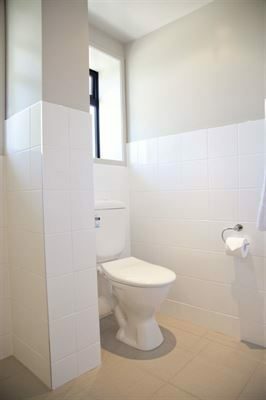 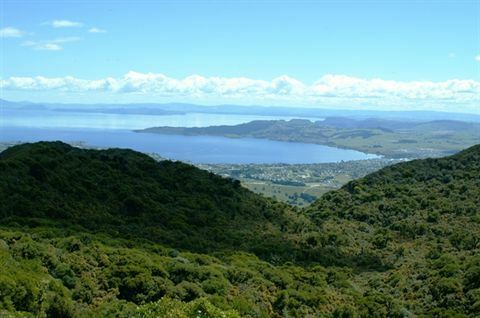 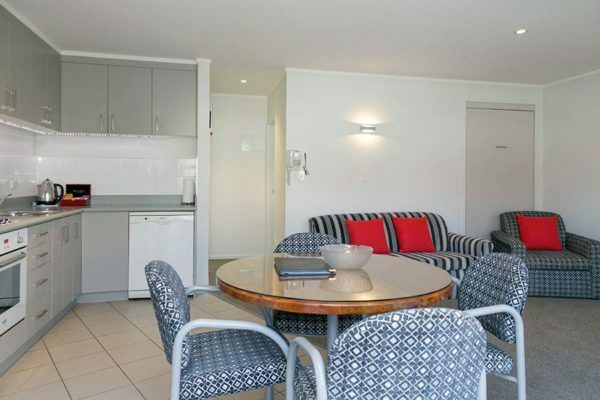 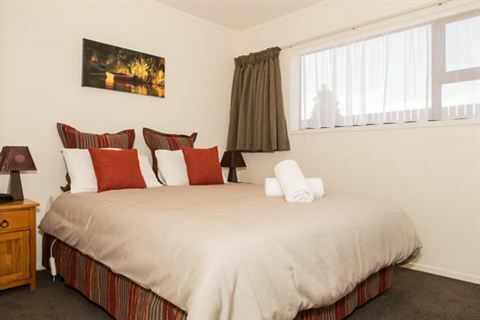 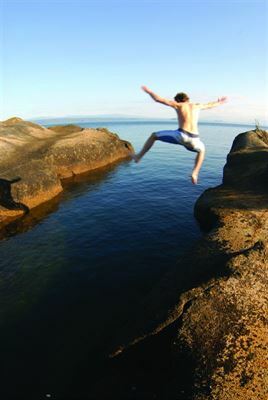 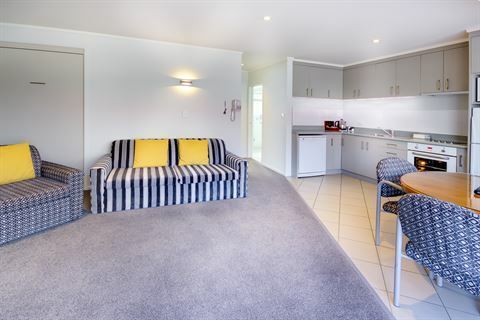 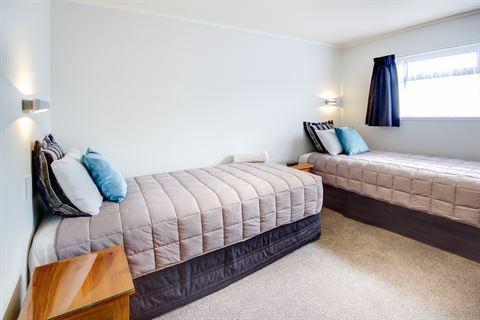 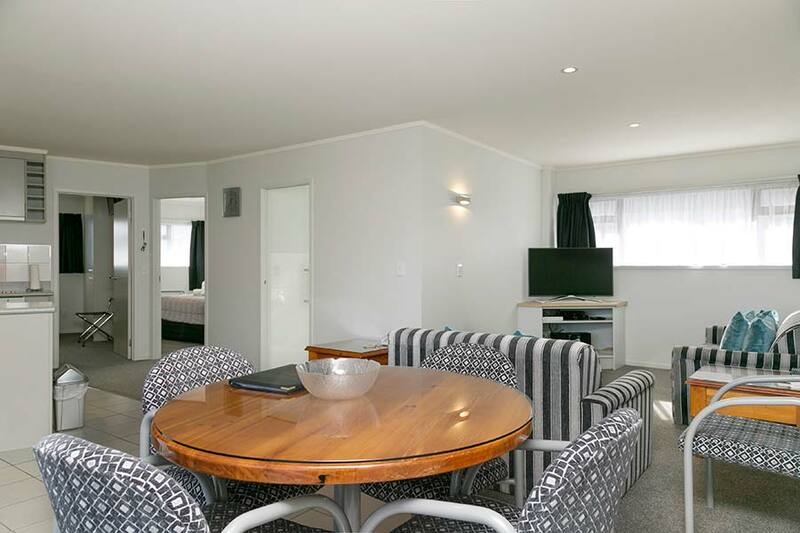 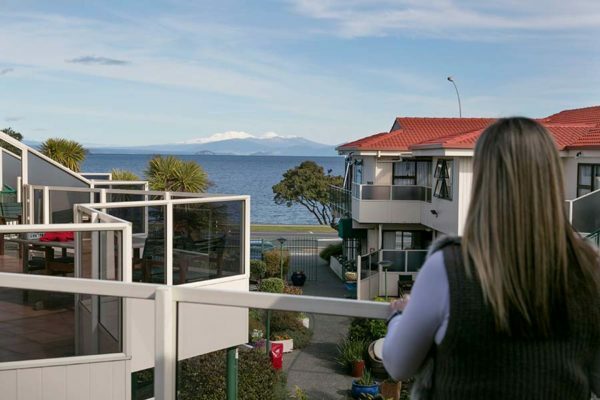 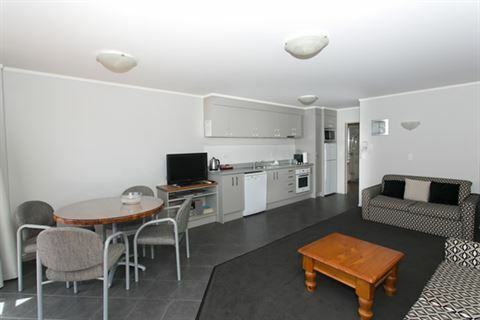 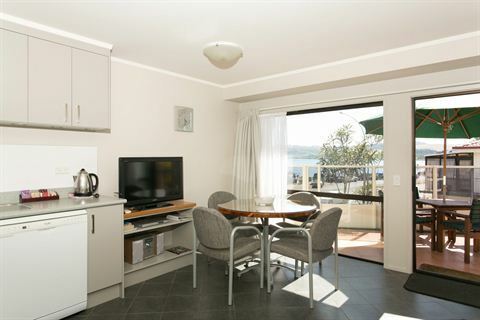 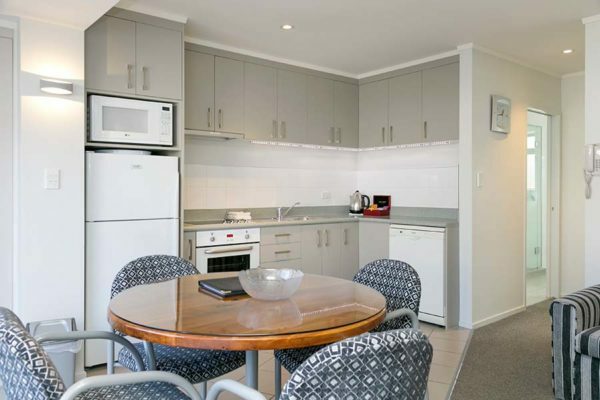 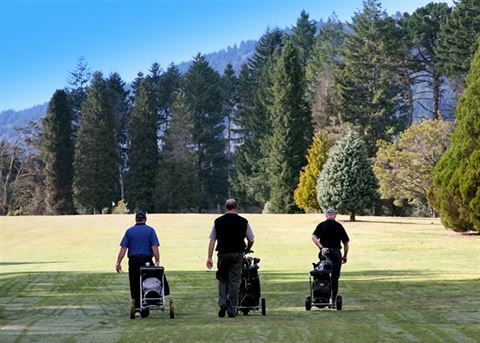 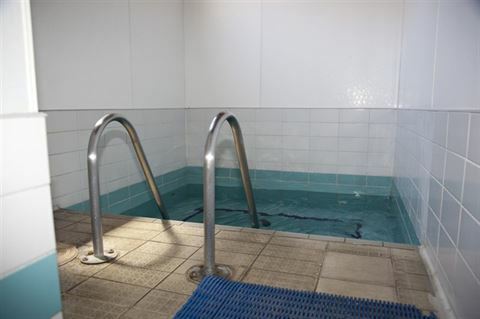 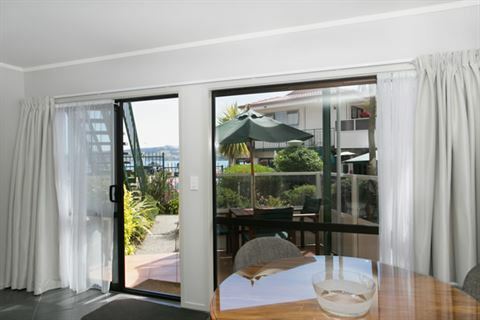 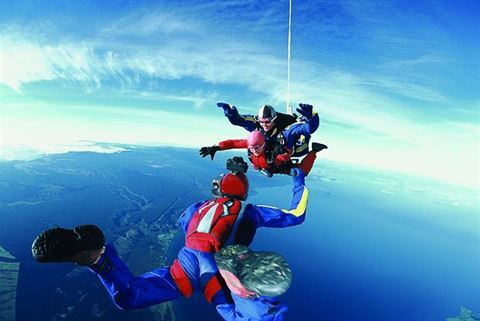 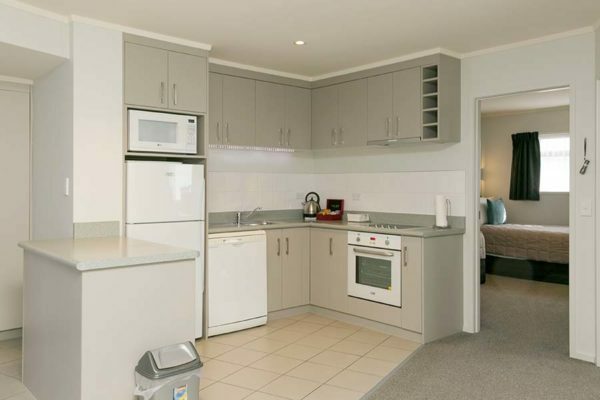 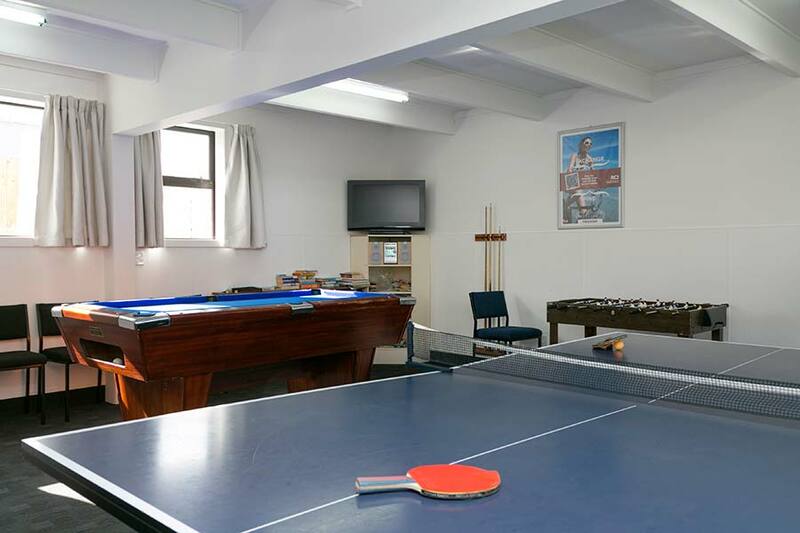 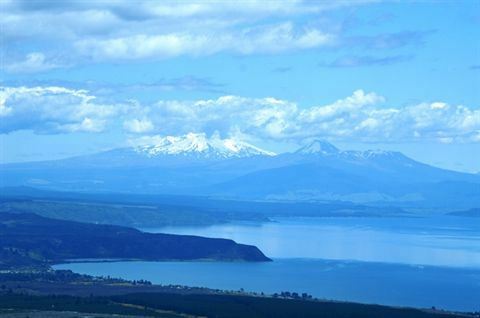 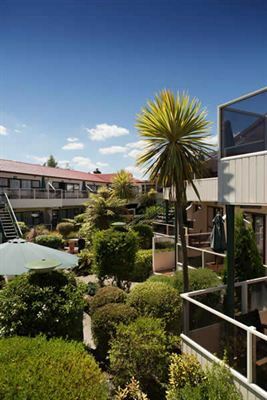 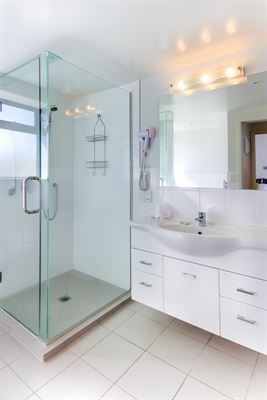 Walk-in, hassle free, flexible, well-appointed holiday accommodation is how I would describe Taupo Ika Nui Timeshare Resort. 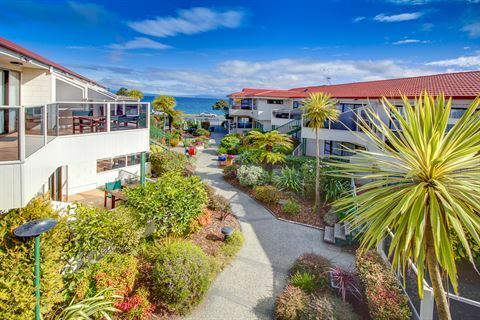 As owners over the past 30 years we believe ownership at Ika Nui is one of the best investments we have made, because it has forced us to plan and take holidays. 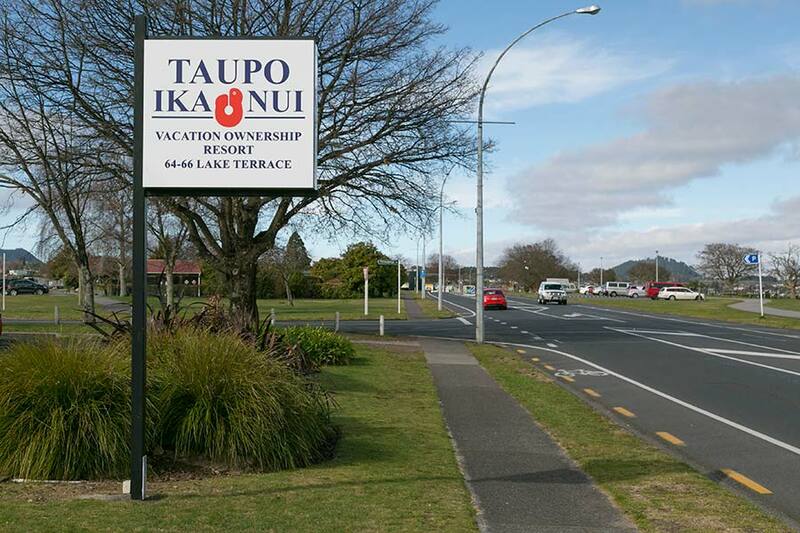 Although we always enjoy our time at Ika Nui because of the many attractions in the area and the resort's proximity to town (and restaurants), we have also enjoyed exchanging our time for holidays in time share resorts in England, Scotland, Spain, Australia and New Zealand. 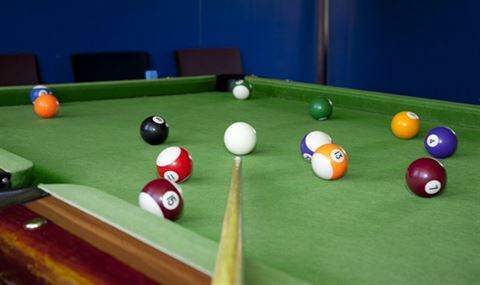 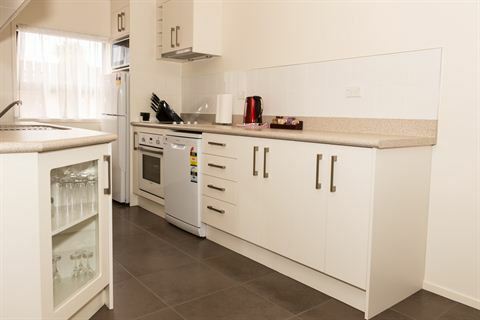 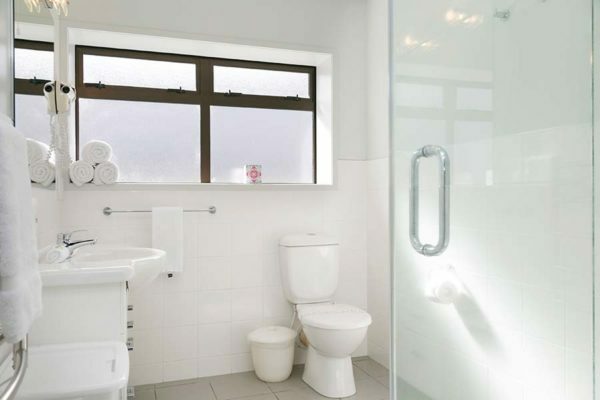 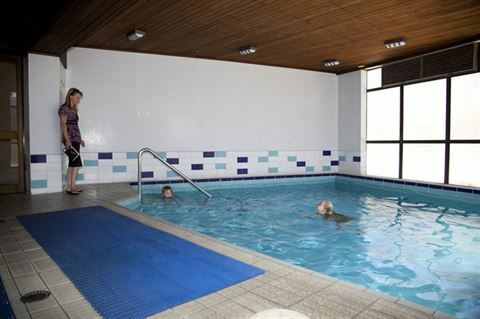 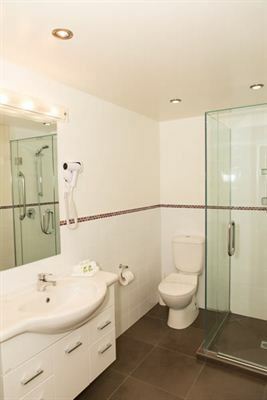 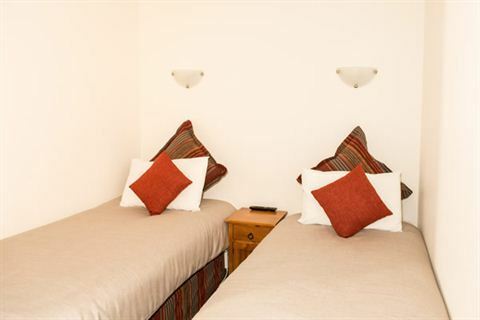 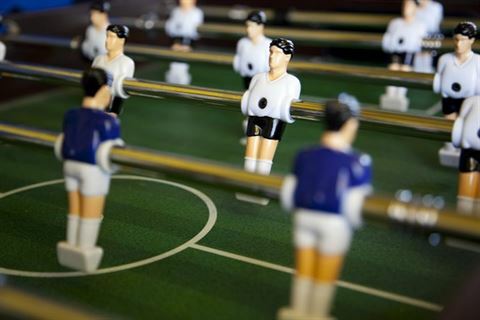 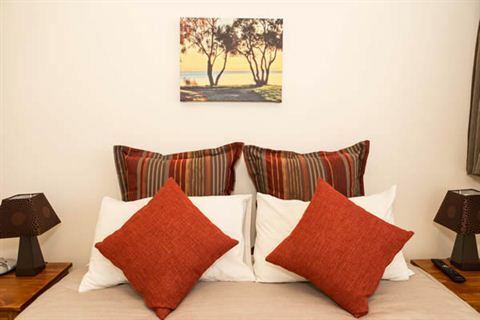 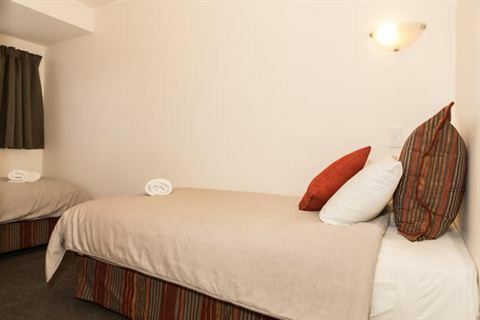 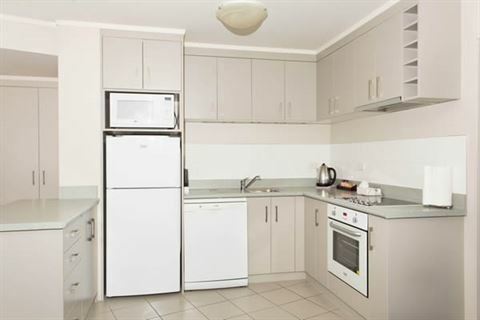 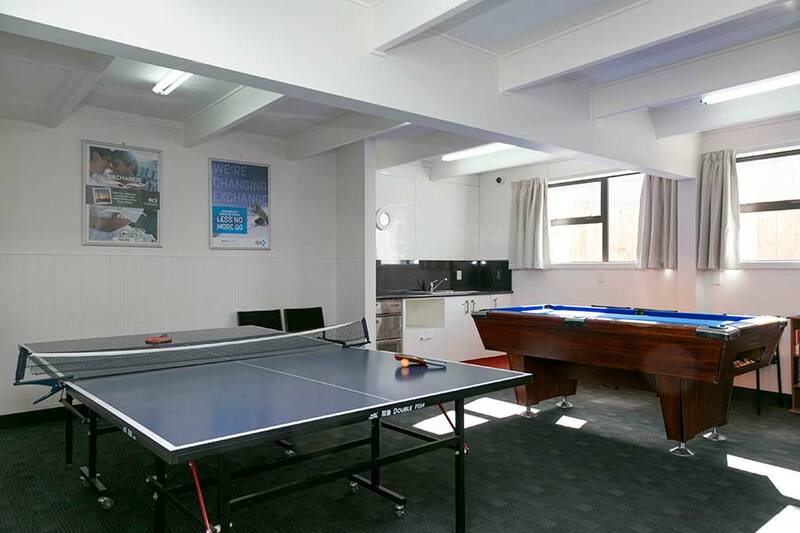 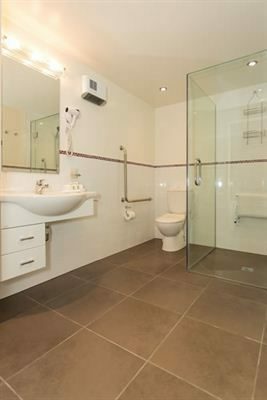 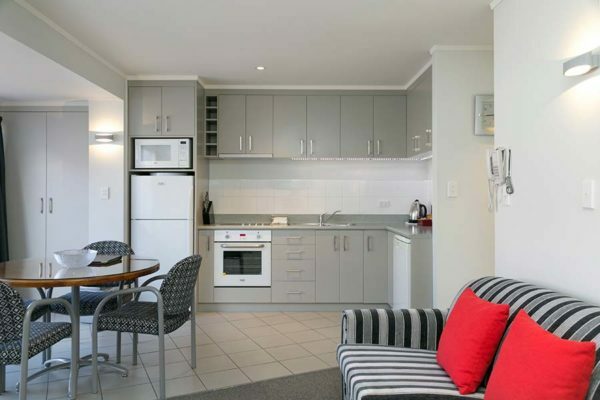 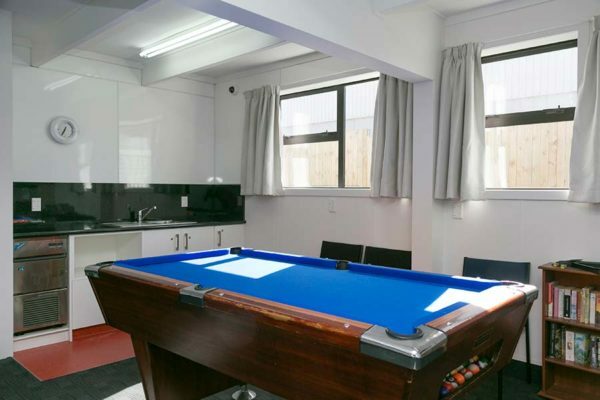 With time share you can be sure of a consistently good standard of accommodation which always includes self-catering and laundry facilities. Your time share unit becomes the hub from which you can radiate each day, enjoy all the attractions of the local area and return home at the end of a day to a civilized drink, often with other time share owners, and a meal ‘out’ or ‘in’ – depending on how the cook feels.